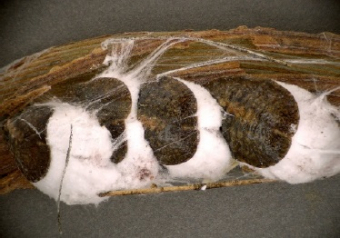 Tom Lowery and Jose Úrbez-Torres of Agriculture and Agri-Food Canada discuss Leafroll 3 (GLRaV-3) and insects known to spread the disease including grape mealybug, and cottony maple scale. The research being done in this multi-year study plan to determine the positive and negative effects of insecticides on Leafroll management. Tom Lowery and Jose Úrbez-Torres are also appealing to growers who are willing to participate in the research.